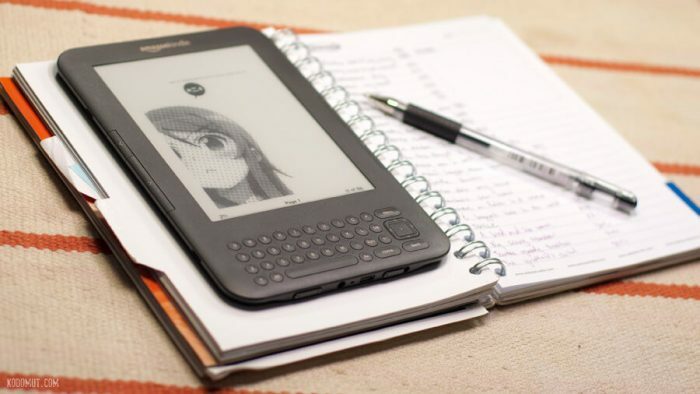 If you have ever tried publishing a book on Kindle, or are a regular publisher; you can relate to the struggles it leads to. Not just getting it formatted and ready to be published, but there is an insane amount of work at every step of the way and each is crucial. It becomes tedious to manage all of them, and you either resort to hiring a helping hand to do it for you or end up letting the entire work slide. This eventually affects the sales. And this is precisely why you need K Optimizer 2.0 so that this does not happen. What is K Optimizer 2.0? 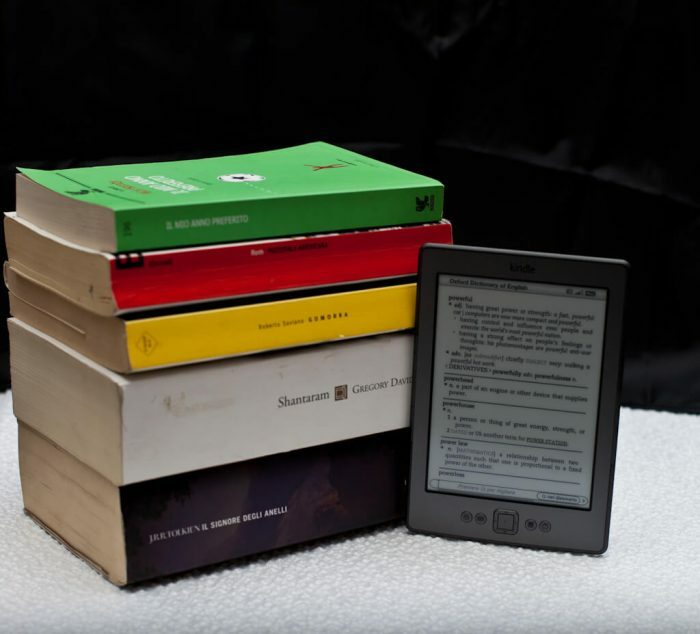 It is a marvelous software that is targeted at those who are active in the world of Kindle publishing. It basically is your manager. It will not only help you to track, optimize and promote your books, but also save you a lot of time and money in the process; both of which you can invest in better places to get your business to higher level. It does so by easy-to-use tools, which only simplify your life, and not add to the stress. Moreover, it will also provide you with a lot of tips and strategies that will assist you in promoting your work more efficiently. You might be wondering, how will I know how to use this technical software? Well, you don’t have to worry. K Optimizer 2.0 by Stefan Pylarinos is, in fact, perfect for those who are new to marketing and need some assistance to understand the nuances of this business. Also, since it gets updated regularly, you always get access to the improvised features and tips which will keep helping your business to grow. 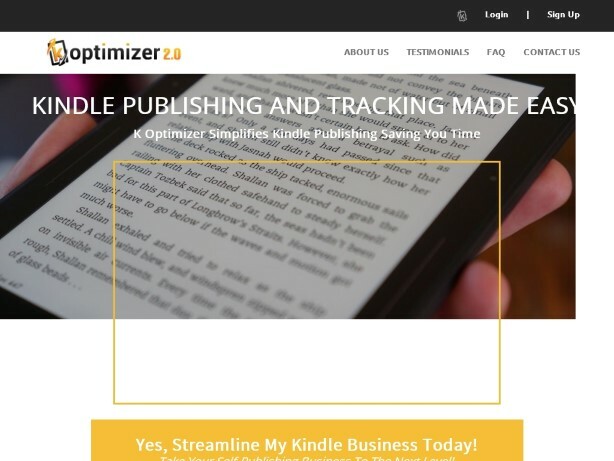 Famously known as the Kindle brothers, Stefan and Andreas Pylarinos developed K Optimizer 2.0 to help provide efficient tools to a budding publisher. They have themselves built very successful businesses by publishing more than 500 books on Kindle by making use of these same tools. Being publishers themselves, they can relate to the challenges that could come your way and want your job to be as easy as possible. Whether you have published 5 books or 50, it can be quite tiresome to manage them. This is where K Optimizer 2.0 comes into play. You can organize your books all in one place, in whatever way you want – by keyword ranking, number of reviews on Amazon, review average and much more. This is an important aspect of publishing your books on Amazon and checking how you are faring amongst the competition. With this tool, you can track up to 50 words on Amazon with the basic plan, and 1000 words with the master subscription. By using this, you will be able to see how ranking change. Writing a book is not enough. 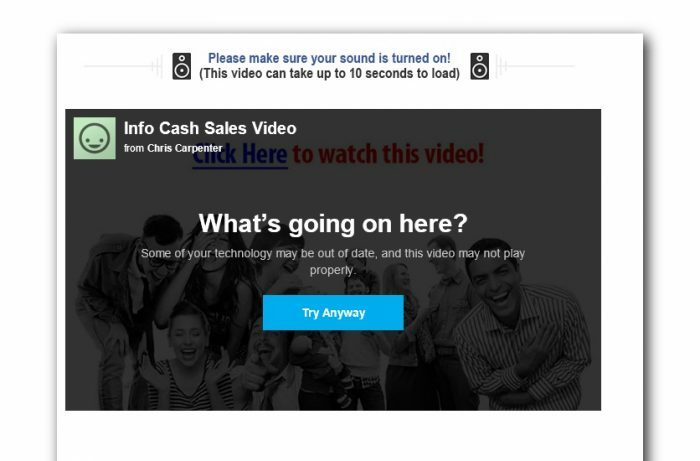 Unless it is properly formatted and is visually appealing, your sales will suffer. You can create a fresh book here, or format an existing book. Also, you don’t have to be a pro at HTML to do this. It is easy and anyone can use these tools. Using this tool, you can automatically generate an attractive description for your book. This will make your book stand out from the others and boost your sales. 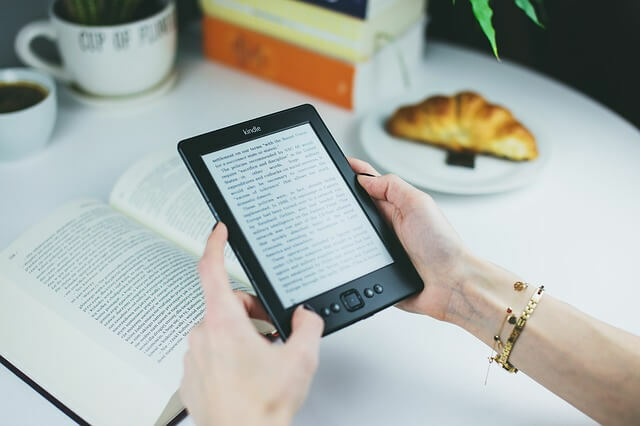 This software gives you access to over 30 free website directories and over 30 free press releases where you can submit your Kindle books, and the list is continuously being updated with the addition of more and more websites. This will promote your books and help you get more downloads. Every time there is a change in the Amazon bestseller ranking of your book, you will be notified by an alert. You will also be alerted when your KDP contract ends or you get negative reviews. All of this will help you optimize your books. 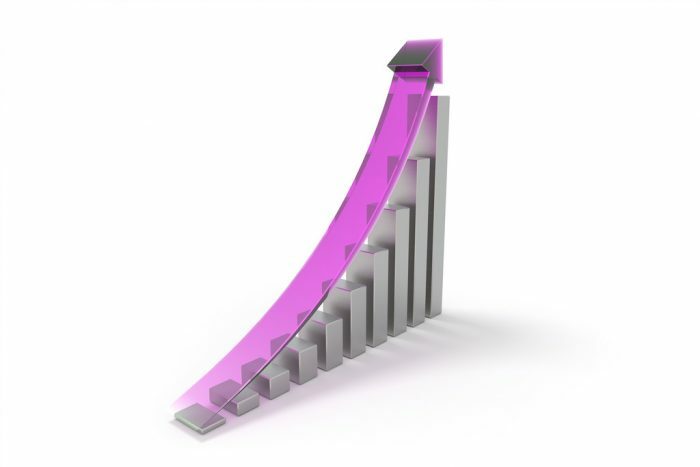 You can track the results of your marketing efforts and promotions by the detailed charts and data provided by this software. Since it is a web-based software, you can access it using any system, any device, and any browser. Three different subscriptions to choose from depending on your need. Superb customer support is just an e-mail away. Any queries that you have will get resolved almost instantly. Sarah Almand says “K Optimizer 2.0 has been an absolute lifesaver on several occasions. It simplifies the way you run your Kindle business”. Nick di Fabio has only good things to say about this software and says it has become a huge part of his business. Hesitant to use this software initially, Alexaray Taylor agrees that it is a complete time saver and worth the investment. You can opt for any of the available three plans on the official website of K Optimizer 2.0. The three plans cost $27.77 (Basic), $37.77 (Advanced) and $77.77 (Master) per month. All three plans give you access to all the features of the software, with one difference. With the Basic plan, you can track up to 50 keywords on Amazon, whereas Advanced and Master plans allow you to track up to 250 and 1000 keywords respectively. Once the payment is made, you get immediate access to the software and you can start making your life simpler immediately! Also, the software is covered by a 100% 30-day Cash back guarantee! This means that if you are unhappy with the software for any reason, you can simply contact the website and they will not only cancel your subscription but also refund your money within 30 days of purchase. Writing a book is amazing, but taking it to the right level can be challenging. K Optimizer 2.0 ensures that your hard work does not go waste and you get the most out of your book, with the least effort. Try it and it will soon become your most sensible investment!